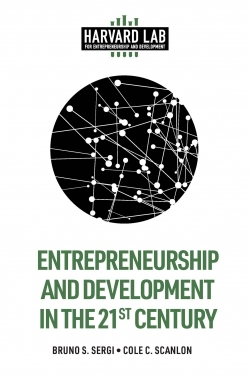 Advances in Entrepreneurship, Firm Emergence and Growth provides an annual examination of the major current research, theoretical and methodological efforts in the field of entrepreneurship and its related disciplines, including firm emergence and growth research. 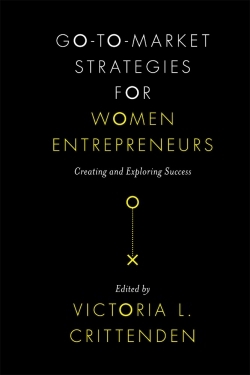 It is a key source of articles-of-record for major concepts in the discipline of entrepreneurship. 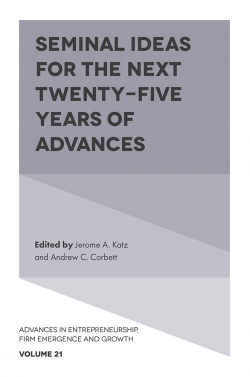 Seminal Ideas for the Next Twenty-Five Years of Advances is the second of two volumes exploring and celebrating some of the most long-lasting and influential contributions to Advances in Entrepreneurship, Firm Emergence and Growth. 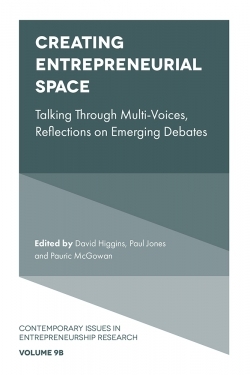 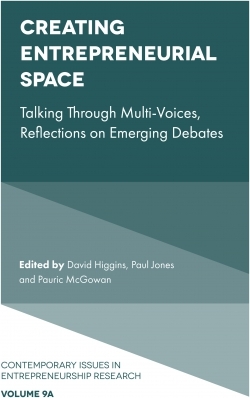 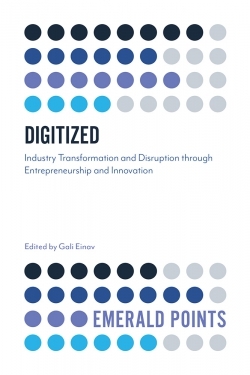 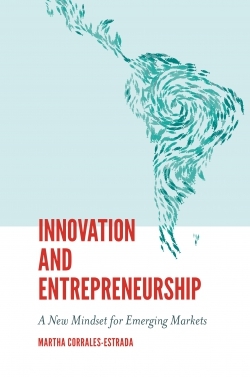 Written and edited by some of the world’s leading entrepreneurship academics, this anniversary volume showcases three chapters from the series, along with author reflections, and three new papers showing how these classic ideas connect and energize leading-edge contemporary research in entrepreneurship and related fields. 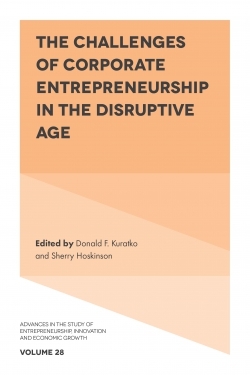 For any researcher and student of entrepreneurship or related disciplines, this is a fundamental text that celebrates the past, while exploring the future. 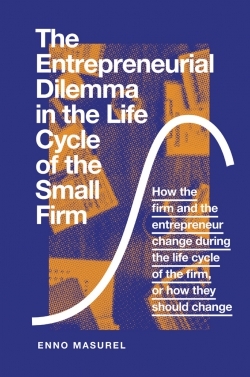 Jerome A. Katz is the Robert H. Brockhaus Endowed Chair of Entrepreneurship at Saint Louis University, and Director of the Entrepreneurship Program in the Richard A. Chaifetz School of Business.